I had just finished photos with the bride and groom when we walked into the lobby at Castle Green. When we entered, I saw this amazing beam of light coming from one of the back windows... my jaw almost dropped! 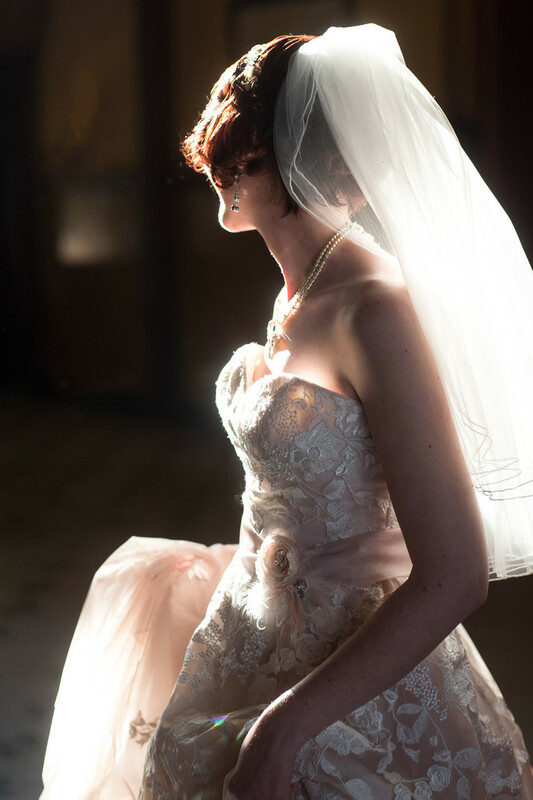 I asked the bride Danielle to enter into the light and then proceeded to capture this striking bridal image!